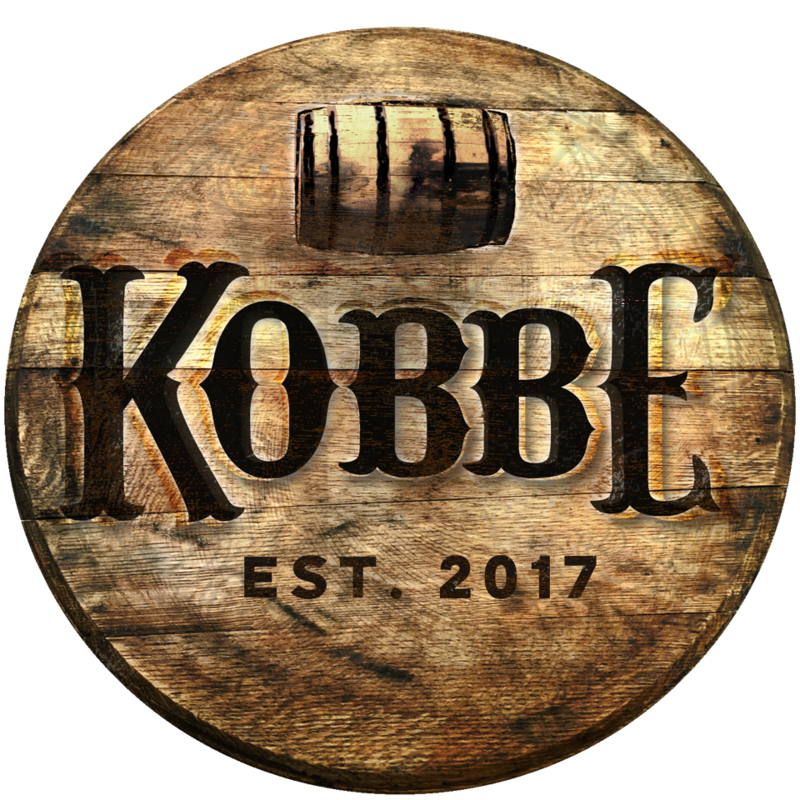 KOBBE, the local philanthropy-based bourbon enthusiasts club, announces an evening of good bourbon, good company and good deeds with the organization’s its biggest endeavor to date: Bourbon & Benevolence: A Benefit Tasting. The event, which will bring attendees face-to-face with some of the bourbon industry’s biggest brands will take place inside the newly opened second floor art room on December 14 at The Kentucky Derby Museum from 6-10p.m. This event is designed to shake up the way tastings are typically presented. As opposed to the traditional tasting where a bartender simply pours a half ounce of the distillery’s finest bourbon for an attendee who grabs a drink and skips along to the next table, Bourbon & Benevolence will foster an environment where there’s an opportunity for more a conversation between brand ambassadors and attendees. Attendees will enjoy live Soul, Funk, and Dance Disco music followed by a DJ finishing the night, dance performances, build your own grits bar, a Smores Bar, and a silent auction. Items up for bid will include highly sought after, coveted bourbons, gift cards, services and more. Guests are encouraged to bring and donate art supplies that will benefit a weekend visual arts program in development with the Chestnut Street Family YMCA. When: Friday, December 14, 2018 from 6-10p.m. Held in the new wing of The Kentucky Derby Museum’s 2nd Floor Expansion space, the space will feature a luxe lounge set up. Smores Bar hosted by Louisville Cream with homemade graham crackers, fresh toasted marshmallows and chocolate from Art Eatables. Build your own grits bar made with Kentucky Proud Weisenberger Grits and Toppings of: Assorted Cheeses, Mushrooms, Shrimp, Bacon, Country Ham, Fried Apple Relish, Spicy Tomato Sauce and Bacon Chutney. J Shepherd Cigars will be on hand presenting a collection of cigars carefully curated for the occasion. Join us! And remember to please consume responsibly.